Wonderful weekend in old town Pskov with my dearest friends. 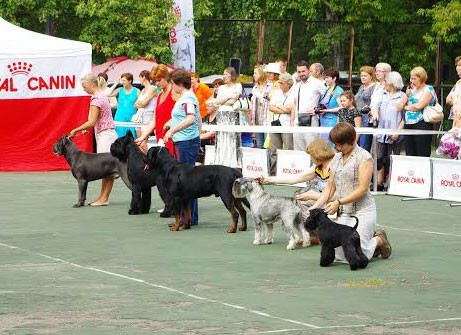 On International Dog Show "Pskovskij Souvenir" we showed two dogs - Raven's Tot Jive Me Crazy (Ravi) in open class and Raven's Tot Keen Sensation (Sandra) in Junior Class. 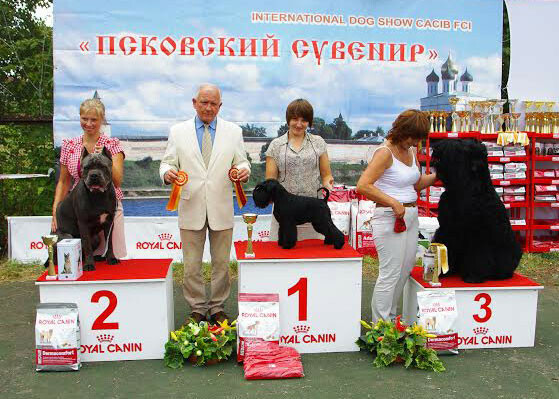 Judge in the breed - Revaz Khomasuridze. Ravi made our day. 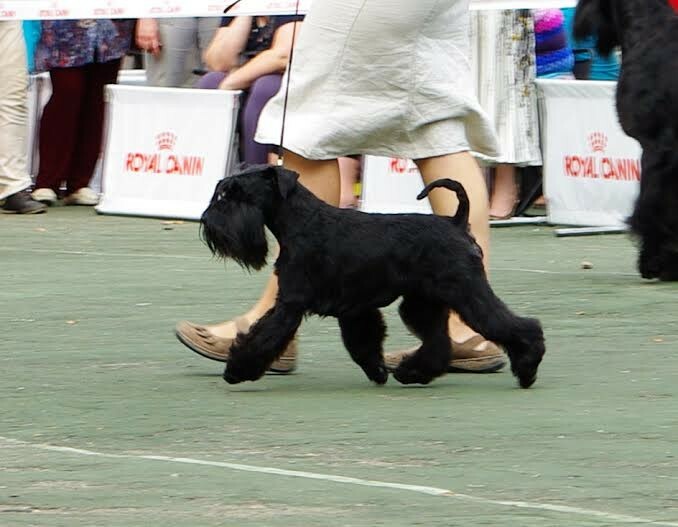 First he won class, males and became Best of Breed. 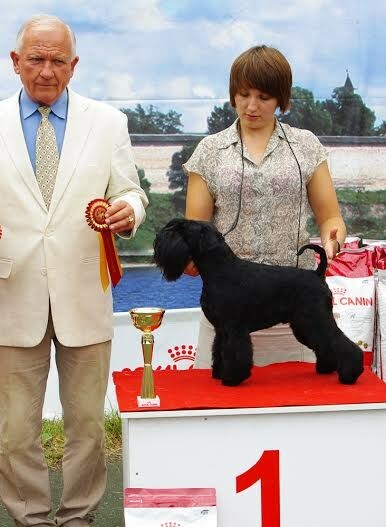 He got CAC - that will make him Russian Champion, and CACIB. 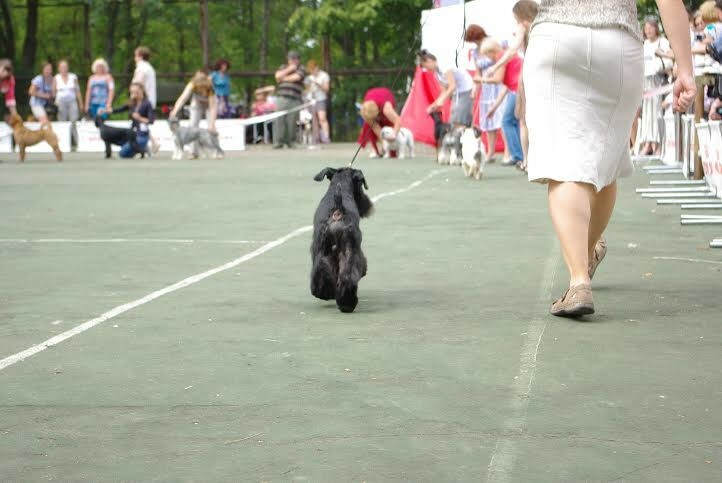 And later in Group competition he became Best In Group!!! Judge in group was Peter Harsanyi, Hungary. Unbelievable! Congratulations Lone! 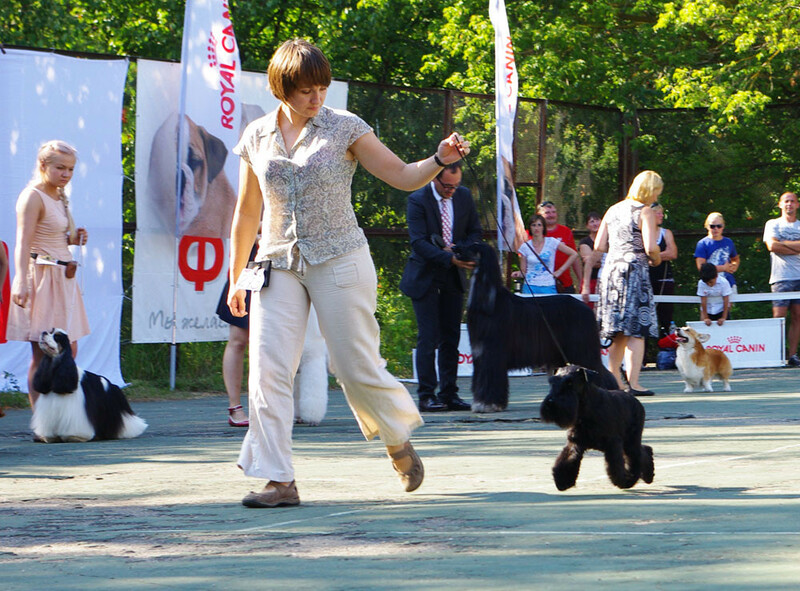 Our little girl Sandra (Raven's Tot Keen Sensation) just turned 9 months old and was first time on dog show ever. 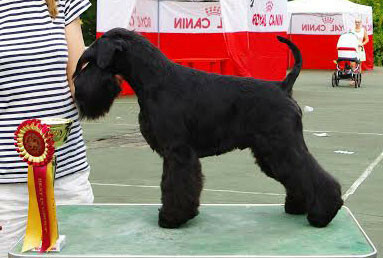 She made her best and became Best Junior, getting Jun.CAC. Congratulations Tatiana with nice debut of this little beauty! 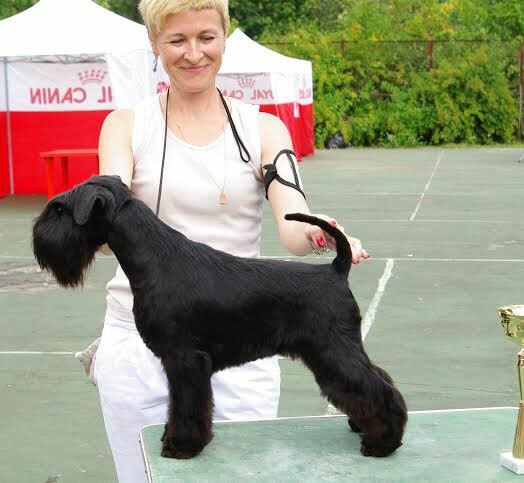 Special thanks to our talented groomer Nadia Vasilevskaya!